PUBG has been going from strength to strength, be it on PC, consoles or the PUBG Mobile juggernaut on Android and iOS. One way Blue Hole and PUBG Corp. has been doing this is through new maps, released every few months. The long-awaited snow map, Vikendi, is now here for PUBG on PC, and will come to consoles in January. As expected, there’s a lot of snow, frozen rivers, winter chalets and lots of trees. Some locations look unlike anything seen in the game before – particularly the Cosmodrome – Dave Curd from PUBG Corp. said players would be able to follow tracks left behind by others and that there would be new weapons and a new snowmobile. For those unaware, Vikendi is a 6×6 map, and fits right between Sanhok (4×4) and Erangel (8×8), so it’s not going to be as fast-paced as Sanhok, but you will see tons of action as the game area is not as spread out as Erangel. Vikendi releases on PUBG’s test server in a few hours, so you can get a taste of it, if you are already on the test servers. It will only go live on December 19 in the stable roll-out and as mentioned it will come to consoles in January. 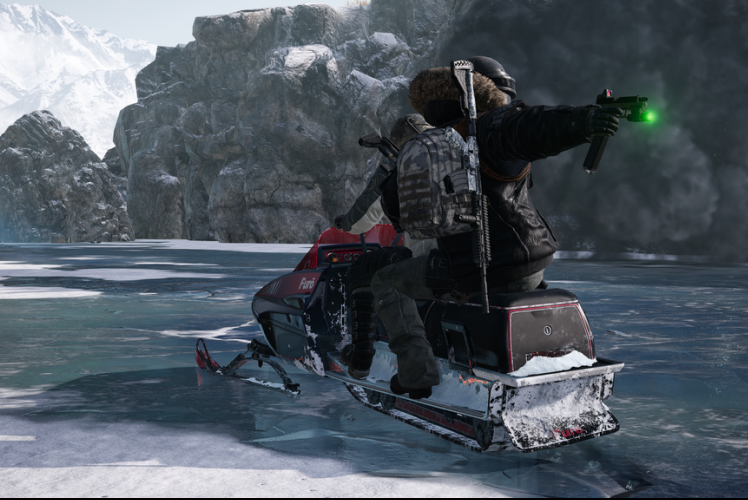 There’s no release date for the PUBG Mobile Vikendi version, as development of that is handled by Tencent Games.